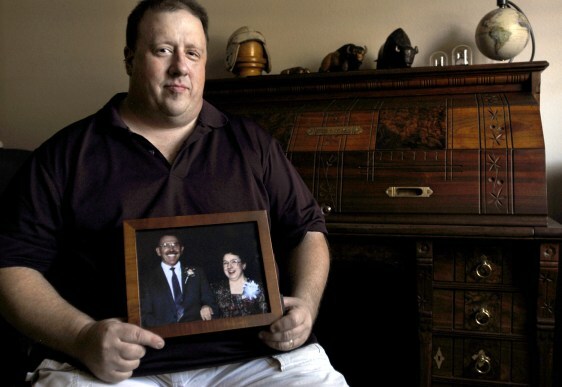 Craig Kurtz holds a framed photo of his father and mother, who were killed in a plane crash six years ago near Raleigh, N.C. The small aircraft Jerome and Carolyn Kurtz were trying to land contained no black box recorder and investigators were unable to determine the cause of the crash. Most small planes are not required to have any kind of data recorders, even though they account for most airplane accidents.